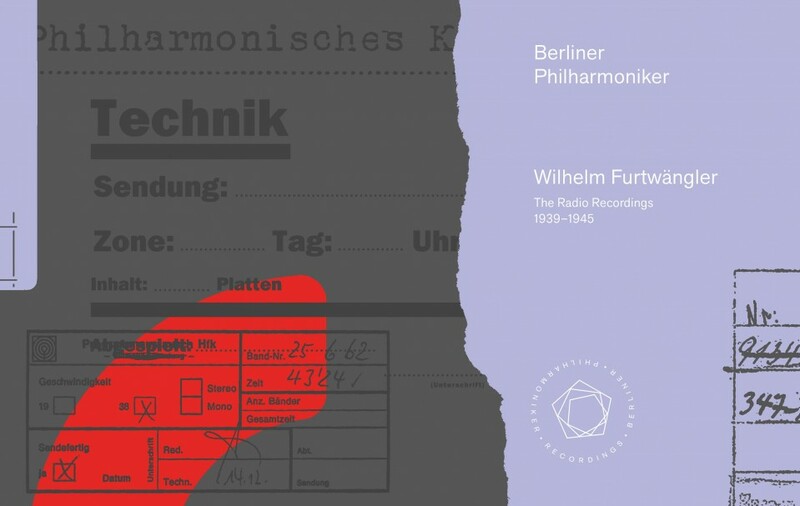 The radio recordings between 1939 and 1945 with the Berliner Philharmoniker and Wilhelm Furtwängler are among classical music’s most compelling sound documents. 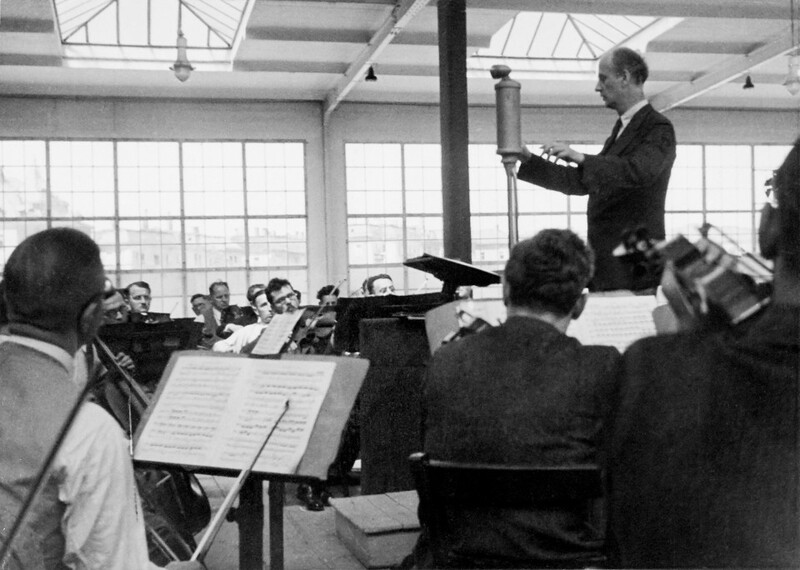 Created at the peak of the collaboration between orchestra and conductor, Furtwängler’s artist personality is conveyed more vividly than anywhere else. 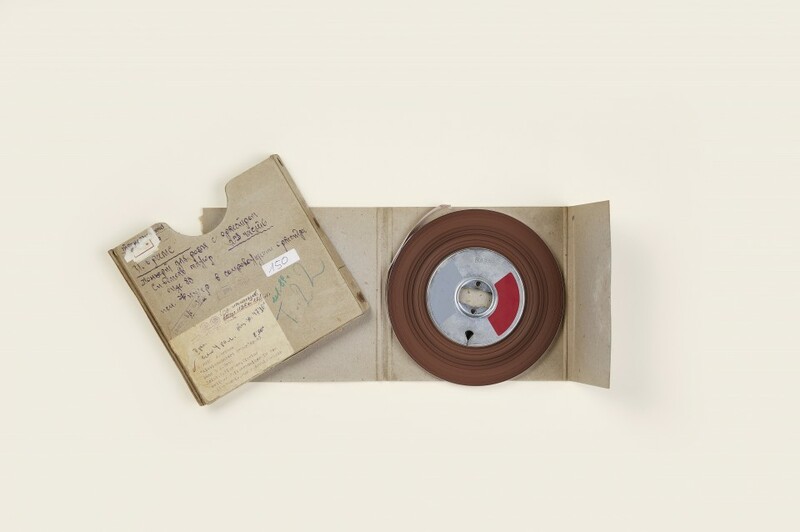 What can be heard is music in which inspiration and the expressive will know no bounds and in which, not least, the existential experience of the Second World War reverberates. 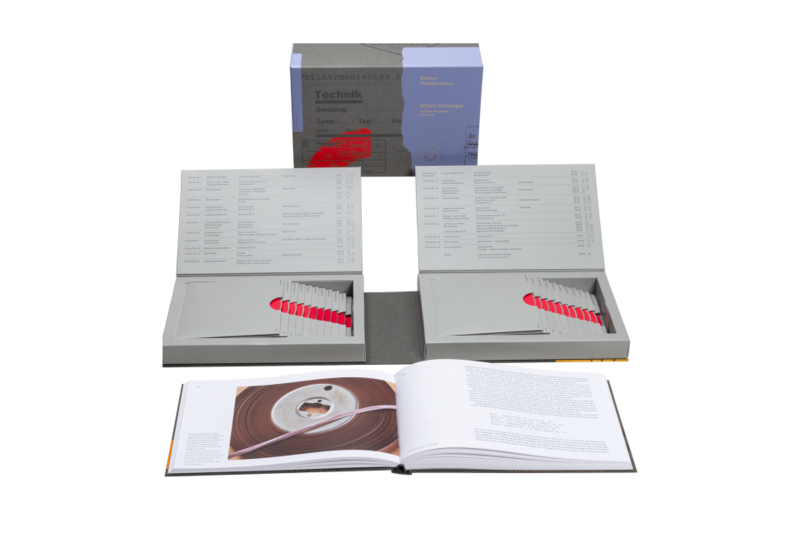 For the first time, the Berliner Philharmoniker are releasing a complete edition of these recordings on 22 CD/SACD. 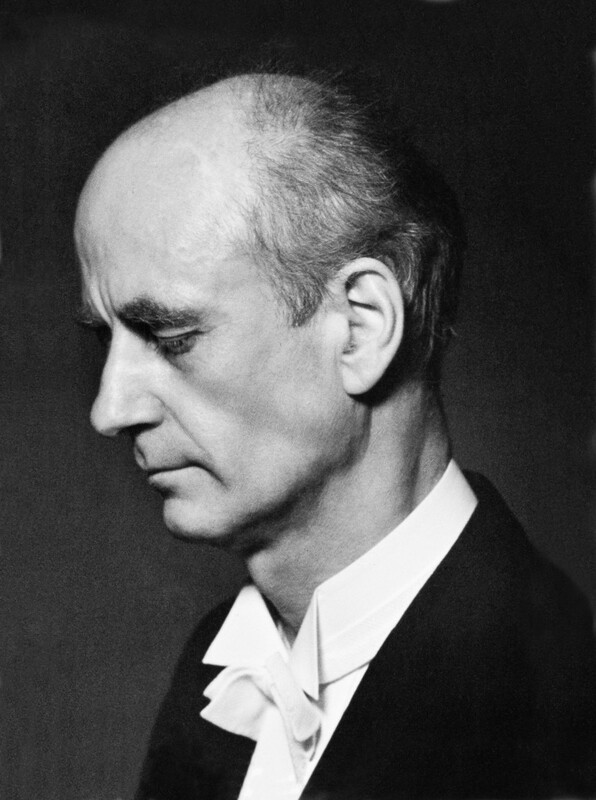 Wilhelm Furtwängler is accorded almost mythical status to this day. 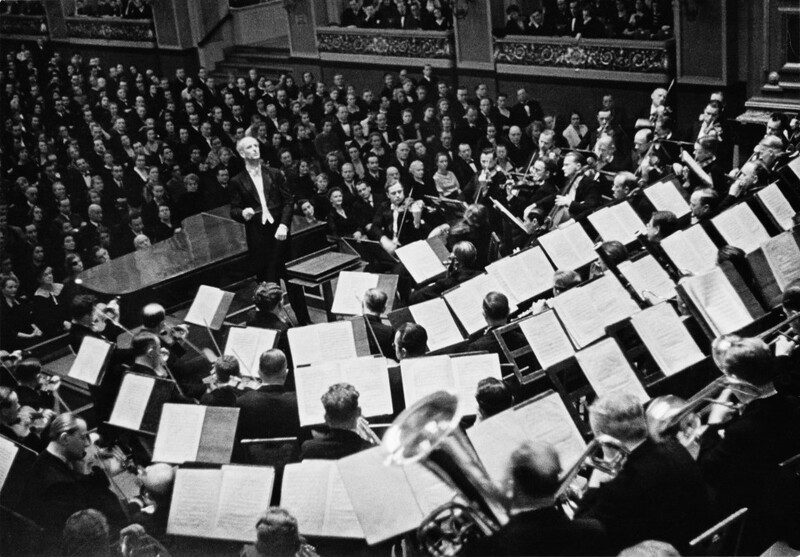 Biographically and artistically rooted in the 19th century, he embodies a bridge to the late Romantic period and the founding years of the Berliner Philharmoniker, whose chief conductor he was from 1922. 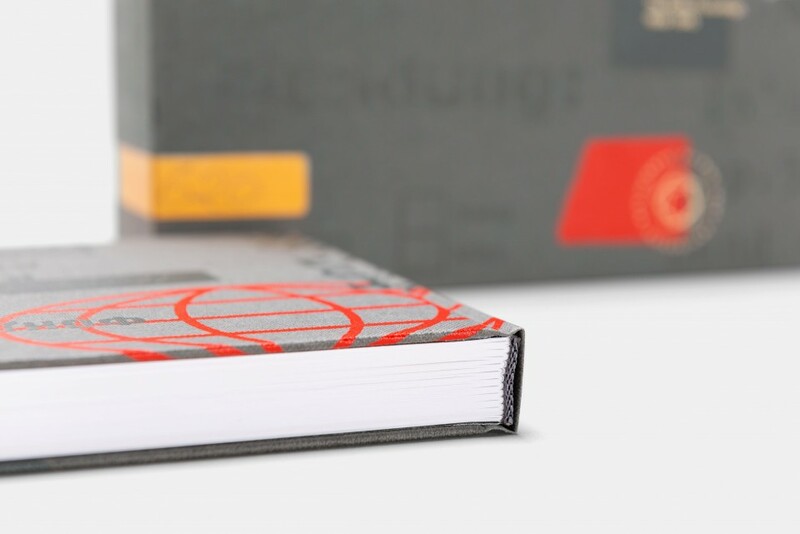 Furtwängler’s auratic charisma stems from an intriguing basic interpretive concept which avoided authoritarian gestures and deliberately aimed at the blurring of tonal contours. The result was a warm, mixed sound, in which developments and intensifications never appear calculated, but seem to grow organically. This approach was displayed particularly impressively in the 19th century German repertoire, which also forms the focus of this edition – with symphonies and solo concertos by Beethoven, Brahms, Bruckner and Schubert, plus rarities such as the Symphonic Concerto for Piano and Orchestra composed by Furtwängler. 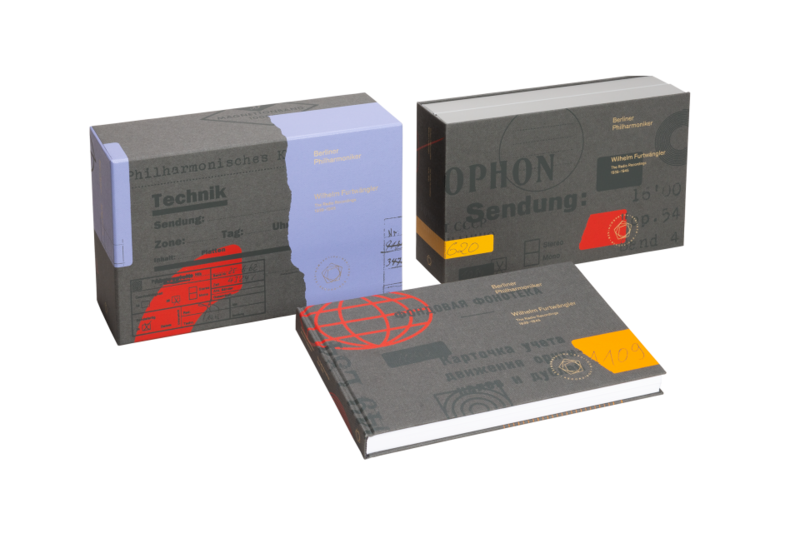 This edition not only brings together all surviving radio recordings of the period, but also draws on the best available material – in particular, original tapes, which were taken to the Soviet Union after the war and only returned to Germany from the late 1980s onwards. 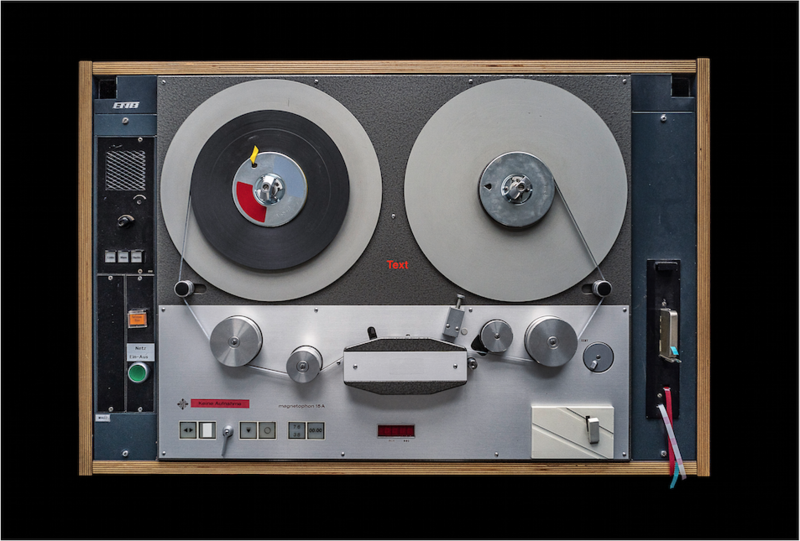 Especially for this edition, the recordings have been carefully restored, digitally sampled using state-of-the-art technology and remastered in 24-bit resolution. 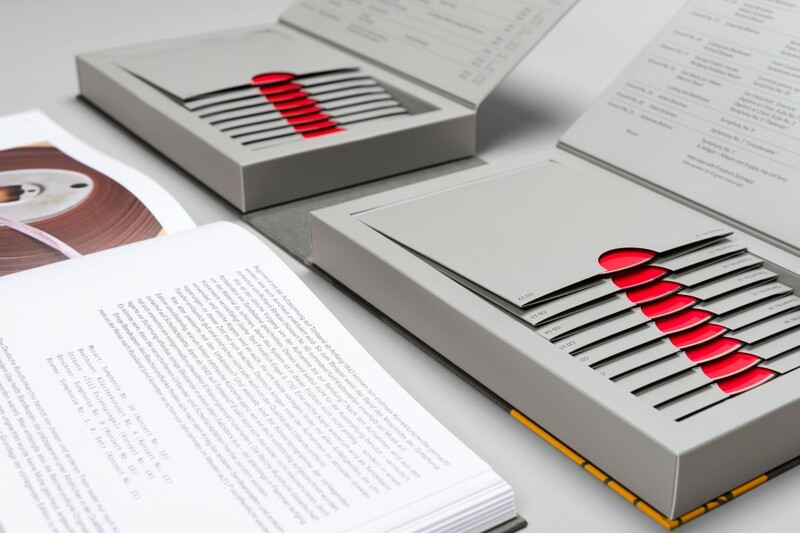 A total of 21 concerts are presented here, in whole or in part. 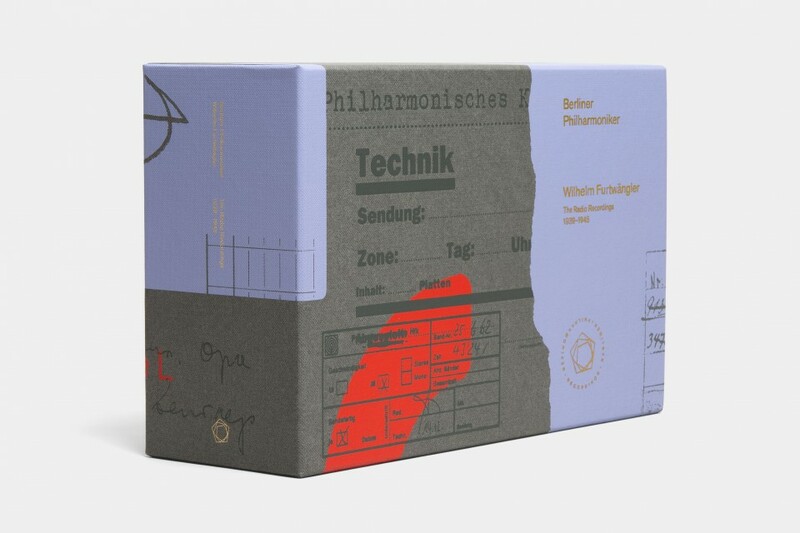 The edition’s features include numerous historical photos, articles on the history behind the recordings, plus an extensive essay by the American musicologist Richard Taruskin on Furtwängler’s art – all of which results in a release which provides an opportunity to discover and relive this great chapter in the history of the Berliner Philharmoniker in all its facets as never before.